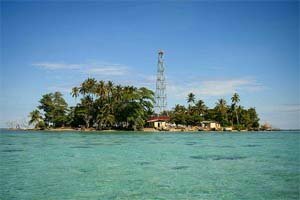 Pulau Bintan is an island in the Riau province and is the closest Indonesian island to Singapore. This causes Bintang to be a mix of both, Indonesian and Singaporean culture. 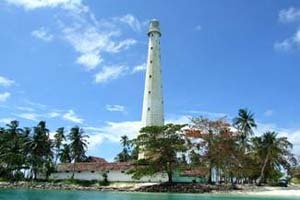 Bintan has its own allure and natural beauty: it is a extraordinary combination of white sand, blue water and tropical forests. 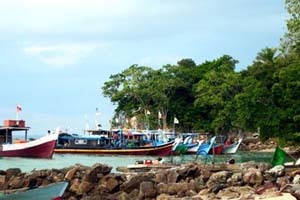 With the start in 1991 of the development of close-by Batam as an industrial park, Bintan became one of the main targets for tourism in Indonesia. 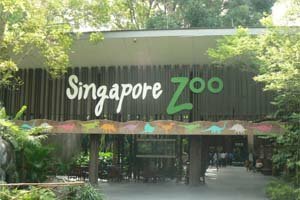 The governments of Indonesia and Singapore cooperated in the development of an world class tourist area of 23 hectres. 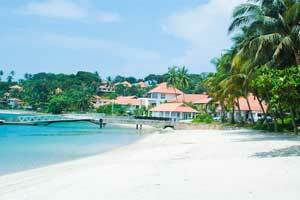 Opened in 1996 this area was named Bintan Resorts. Here are at least 7 resorts each with their own unique facilities. Angsana resort focuses on golf and water sports. At Banyang Tree Bintan are villas situaited in lush gardens and surrounded by trees. 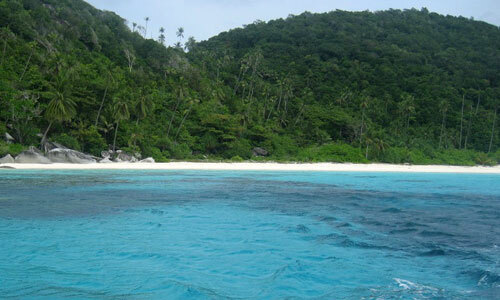 While at Mayang Sari Beach Resort you can enjoy the sound of the sea and the white beach just in front of your bungalow. Most resorts have jacuzzis and swimming pools. Water enthousiasts can go diving or snorkeling, fishing, parasailing, go on a banana boat, kayaking and windsurfing. But if you prefer some ground under your feet, you can go tracking to the Gunung Bintang (Star Mountain) at a height of only 100 meters where you will have a magnificient view of the island. Or you can rent some mountain bikes and go cycling around the island. 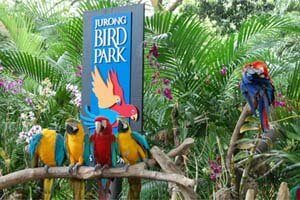 Bintan is an island in the tropics and has a wealth of flora and fauna; monkeys, frogs, lizards, snakes and many species of birds. Airplane: Best and often cheapest is to get a flight to nearby Batam which has a big airport with many domestic and a few international connections. At Batam airport you need to get into a taxi to the harbour for the ferry to Bintan. Bintan has an airport too at Kijang but it is small with only few connections. Need place to stay in Batam? 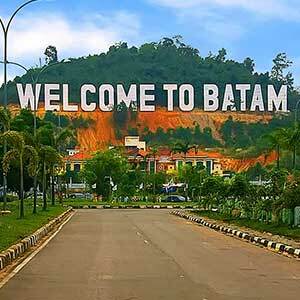 Batam City is the largest city in Riau Province. This city is made out of three islands, Batam, Rempang and Galang connected by the Balerang Bridge. 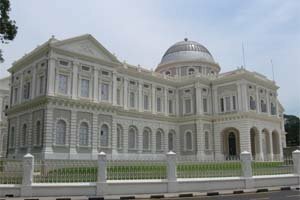 This city is located strategically on the international shipping route passing the Malaca Strait near Singapore and Malaysia. 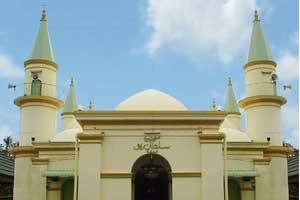 Batam is known well for having various ethnic groups and for its significant development. Many languages are used in this city, mostly Minang, Batak and Javanese language. Indonesian language is still the main language, though. Look for more Cheap Flights to Batam.